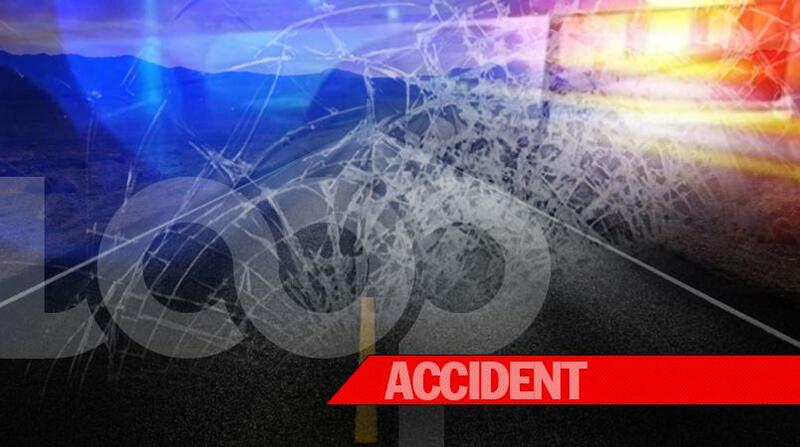 A five month-old baby was killed in a motor vehicle crash on the King Gate main road in St James on Wednesday. 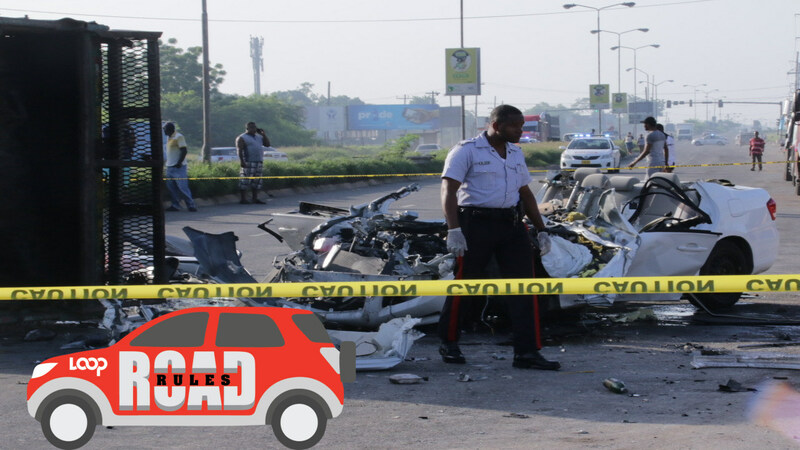 Reports from the Constabulary Communication Unit, the police information arm, are that about 5:00 p.m., Aaliyah Lowen of a Canadian address was a passenger in a Toyota Corolla motor car that was travelling in the direction of Darliston, when the driver allegedly lost control of the vehicle which subsequently overturned in a ditch. Reports are that Aaliyah was flung through the window where she sustained multiple injuries. 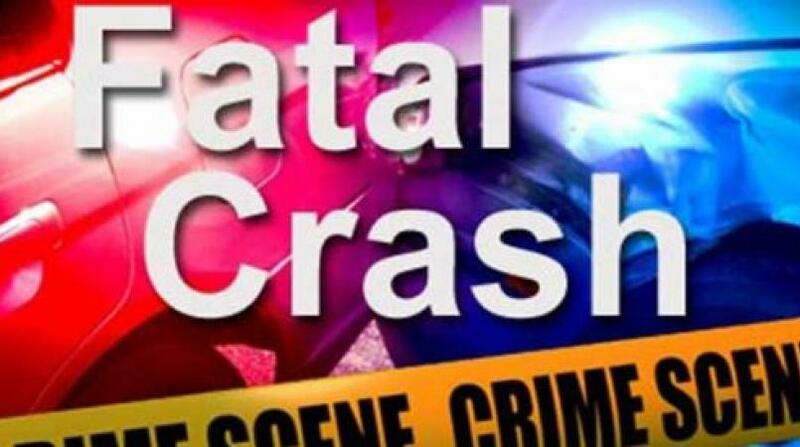 She was taken to hospital where she was pronounced dead. 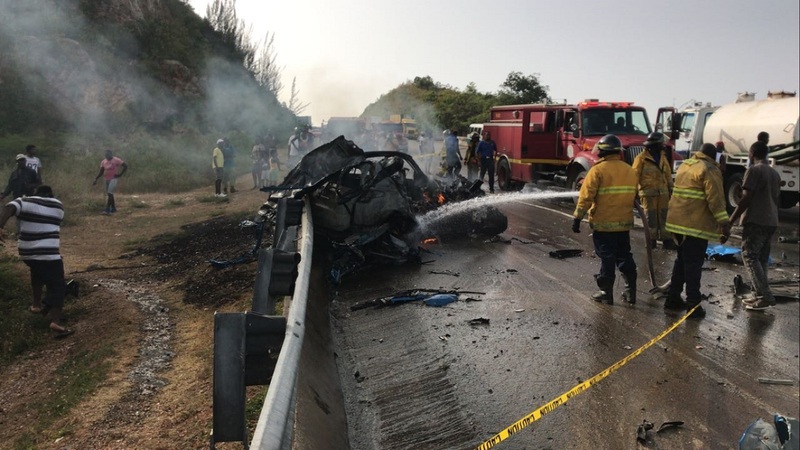 The driver as well as the mother of the child were admitted in stable condition.